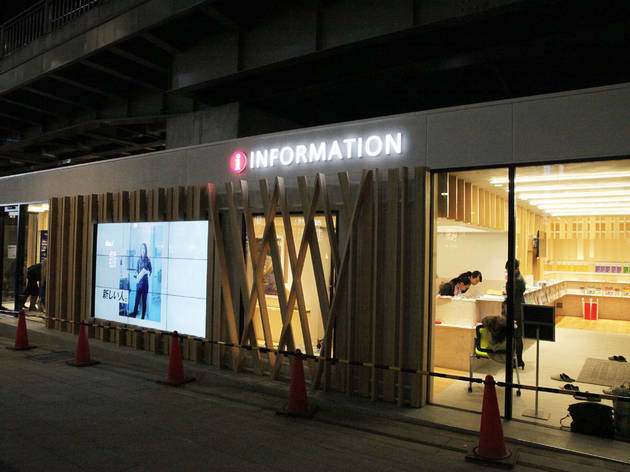 Shinjuku finally got a proper tourist information centre of its own with the December opening of this spot on the east side of the station. 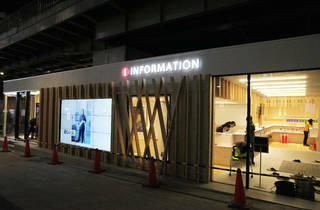 Besides the usual sightseeing brochures, you'll find touchscreen panels with multilingual tourist information. For those lacking either or both of today's travel essentials – money and internet, that is – they've kindly added free wi-fi, an ATM and a currency exchange service.